What is a Shared Reading? 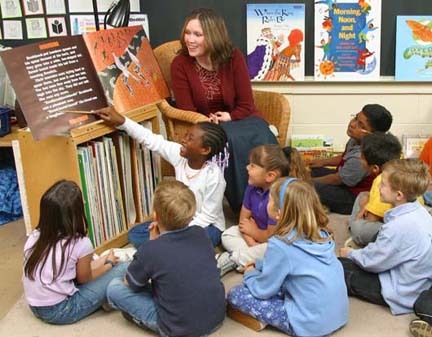 A shared reading is an experience that happens when students join in with the reading of a book/text with support and guidance from the teacher. Students read with the teacher from a book with large text (normally referred to as a big book) to gain confidence and enjoyment from reading. "Because of the noncompetitive learning environment with shared reading, risk-taking, mistakes, and approximations are considered part of the learning experience, and are not seen as failures (Mondo, 2015)." It provides struggling readers with necessary support. 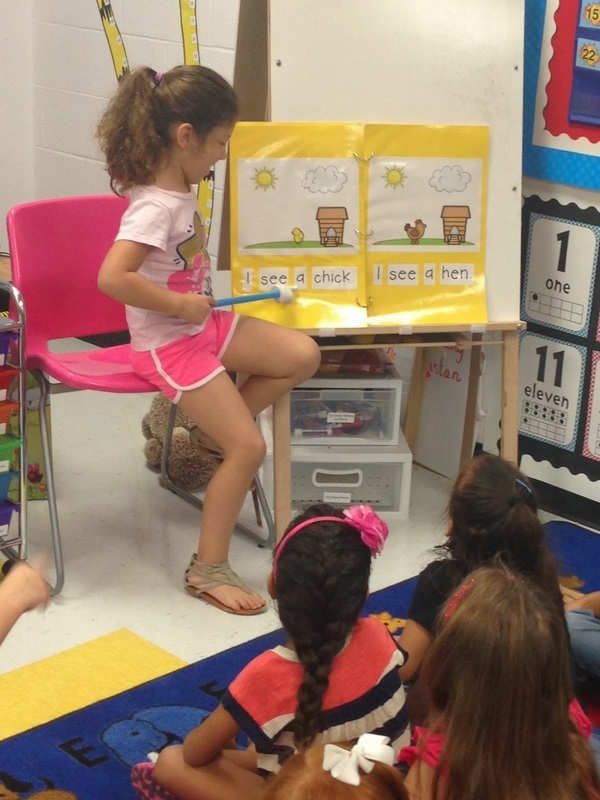 Allows students to enjoy materials that they may not be able to read on their own. Ensures that all students feel successful by providing support to the entire group. Introduce the story by discussing the title, cover, and author/illustrator. Ask the students to make predictions regarding what they think the story might be about. Read the story aloud to the students using appropriate inflection and tone. Pause and ask the students to make predictions. Ask brief questions to determine students' comprehension level. Conclude the reading by reserving time for reactions and comments. Ask questions about the story and relate the story to the students' similar experiences. Ask the children to retell the story in their own words. Re-read the story and/or allow time for independent reading. Conduct follow-up activities such as making crafts related to the story. Teachers may wish to have Spanish copies of the shared reading books. Books can be kept in an area accessible to students for independent and familiar rereading by students. Ask students to write their own similar story using the same theme or sentence/language pattern of the book that has been shared. Teachers can use sentence strips and have students can retell or build the story by putting the strips in order. Have students write their predictions based upon what would happen next if the story were to continue. 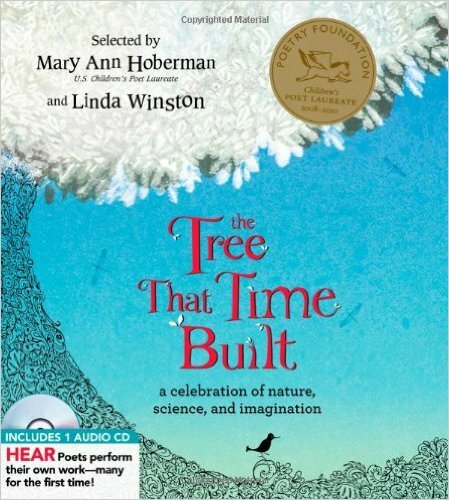 ​Students and the class will begin reading the book The Tree that Time Built by Mary Ann Hoberman and Linda Winston. They will be asking questions about the story and be retelling the story with classmates after reading it as a whole class. This is important for their fluency and creates a fun and safe environment to foster the love of reading within students. 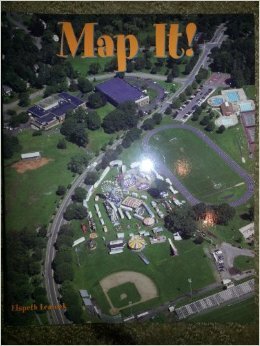 After reading the book Map It by Elspeth Leacock, the students create a venn diagram looking at two different pictures or maps in the book. The students compare and contrast maps. Doing this creates a deeper comprehension and connection to the text. Students discuss why the pictures are the way they are. 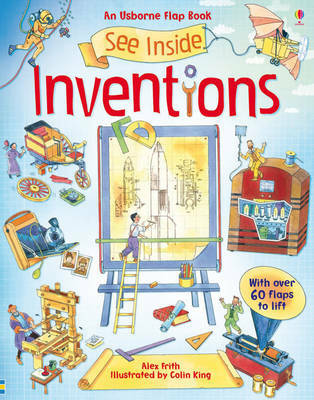 The class will read the story, See Inside Inventions by Alex Frith and Colin King. They will look at the inventions listed within the story and then with a partner, come up with a rough draft of a new invention. This activity deepens the connections to the story. The students have to reread the story to make sure their invention covers the major topics, which aids in their fluency in reading.